A collision between two subway trains left at least 40 people injured in the South Korean capital of Seoul, according to local media reports. 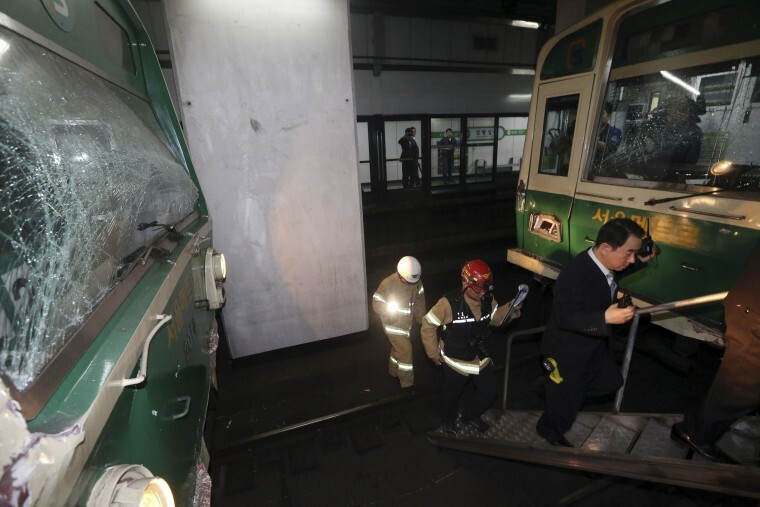 One subway car derailed due to the impact of the collision and passengers walked from the trains on the tracks, the South Korean TV station, YTN television said. Estimates varied on how many people were injured with some South Korea news outlets reporting up to 170 were hurt.